■ Explain why biodiversity is important in an ecosystem. 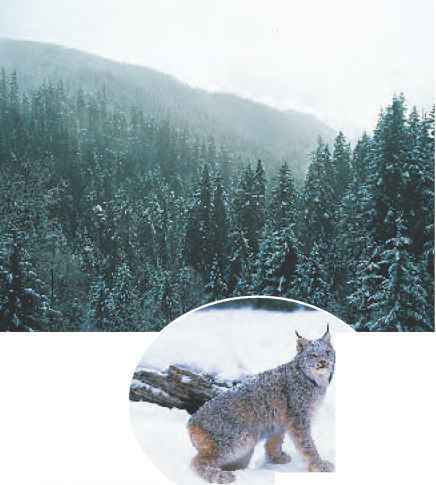 ■ Identify factors that limit biodiversity in an ecosystem. Knowledge of biological diversity can lead to strategies for preventing the loss of species.